1.simple and stylish design to match the environment of the Bar. 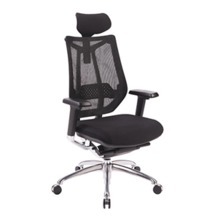 2.product base is polished chrome frame. 3. bar table protection base, protect your floor. 4. The desktop is Bamboo plywood. 5. Excellent quality and reasonable price: the same quality, more affordable, fair, economic price. 1.simple and stylish design to match the environment of the Bar. 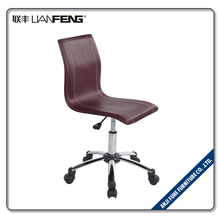 2.product base is polished chrome frame. 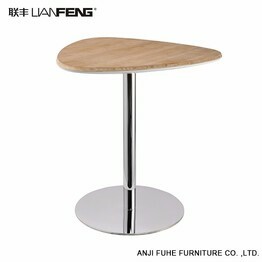 3. bar table protection base, protect your floor. 4. The desktop is Bamboo plywood. 5. Excellent quality and reasonable price: the same quality, more affordable, fair, economic price.